International Services incorporating our satellite offices in China (Guangzhou & Nanjing), Hong Kong, Japan (Tokyo), Malaysia (Kuala Lumpur) and Singapore. We have a multi-lingual team providing Mandarin, Cantonese, Japanese and Finnish language currently. We are well known & trusted within the local migrant community. ARTHA Property Group was the only property firm to tour China with the Queensland Universities Roadshow/ Expo to provide details of properties for families whose children would study here enabling it to build significant results and relationships with our clients. 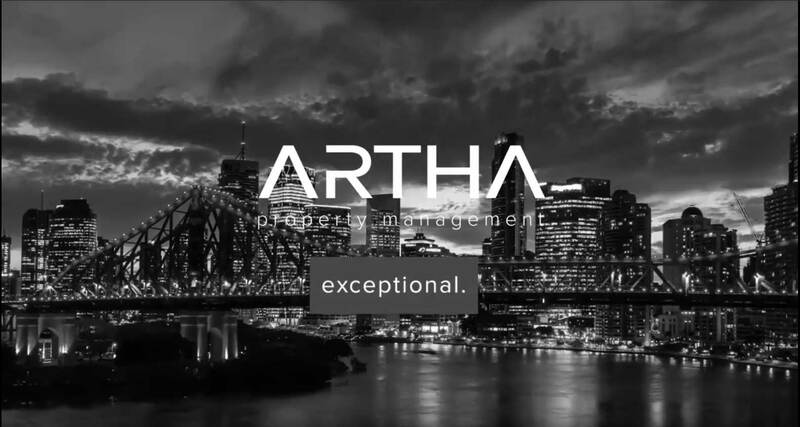 ARTHA has a demonstrated track record of success with significant sales of multimillion dollar development, commercial and business holdings. At ARTHA you will find all facets of our organisation are exceptional.